The Natchitoches (pronounced Nack-a-tish) were Caddo Indians and their name means "Paw-Paw People" or "Chinquapin eater". The Caddo were a group of tribes who lived near present day Texarkana, Texas. 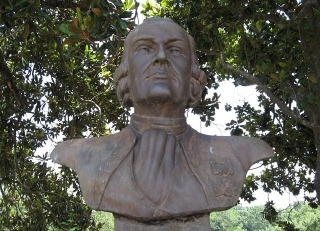 They aided the French explorer Louis Juchereau de St. Denis who commanded forts in the area and established 6 missions in East Texas along with the Spanish. The Natchitoches had been temporarily living near Lake Pontchartrain and returned to their homeland on the banks of the Red River and there in 1714 they and a group of French Canadians established the town named for them. Many French traders married members of the tribe but, in less than a hundred years, a fever epidemic followed by smallpox killed most of the Natchitoches. In 1835 the Caddo people ceded its territory to the United States. This five-acre park is the largest of its kind in Louisiana, complete with Cajun music, Cajun cuisine, and LOTS of hungry alligators. 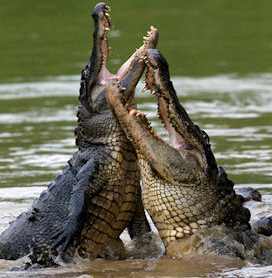 The whole family will enjoy watching and feeding these big gators. Children also love the Feeding Zoo, the Bird Sanctuary, the Reptile Habitat, the Jungle, Turtle Town, Rocky Raccoon Resort and much more. Home to Northwestern State University. 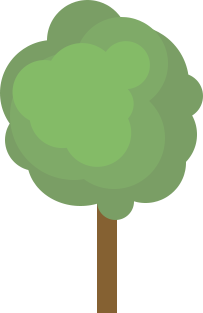 The Cloud Family-at-large gets together every two years for an international Gathering or Reunion. If you are part of the extended Cloud Family, you will be warmly welcomed at the Gathering. Please join us in Natchitoches, LA July 18-20, 2014. 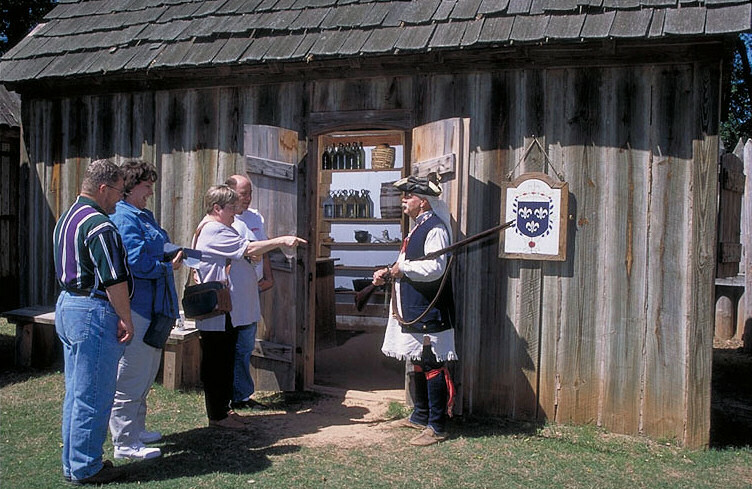 Visit the visitor’s center, day use facilities and fort replica.